By far the coolest rolling tray and brought to you by RAW Rolling Papers. 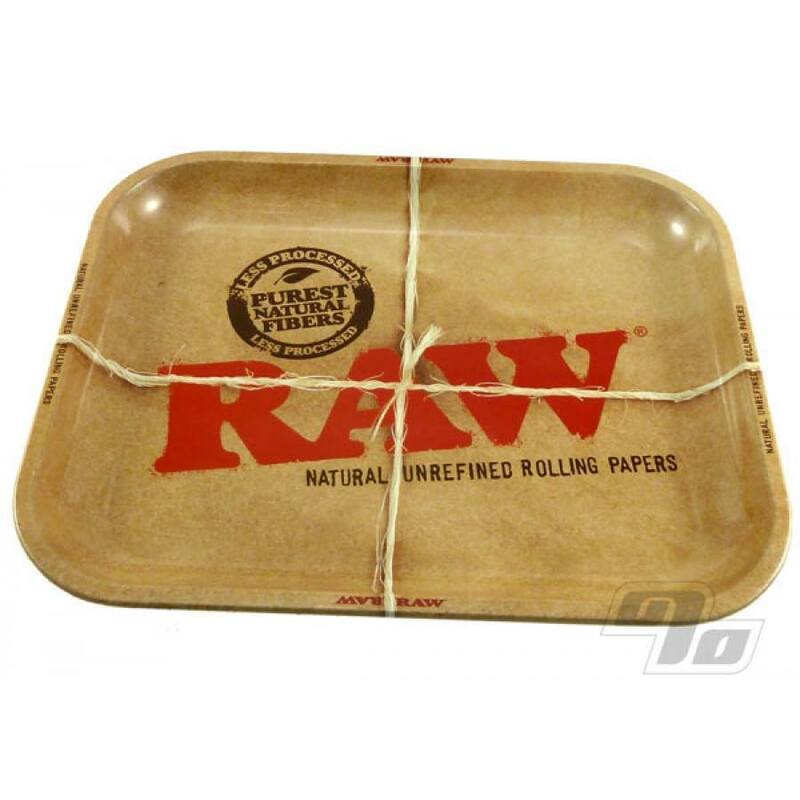 Large metal tray with curved edges to hold all your legal herbs while prepare to roll up some cones. This rolling tray is easily big enough for government work at 10.75 x 13.5 inches yet stores easily. An instant classic for RAW Paper fans everywhere. WORKS GREAT! KEEPS THE MESS CONTAINED. No more old school copy/notebook paper trays or lost tobacco floating to the ground. Perfect size, comfortable, and easy to clean. Top that off with quick delivery (several days before expected) and a secure, safe packing job all arrived in perfect condition with the only surprise being the gifts from 1percent. Thanks guys. New favorite o line store. Beautiful tray for all rolling and pipe needs. 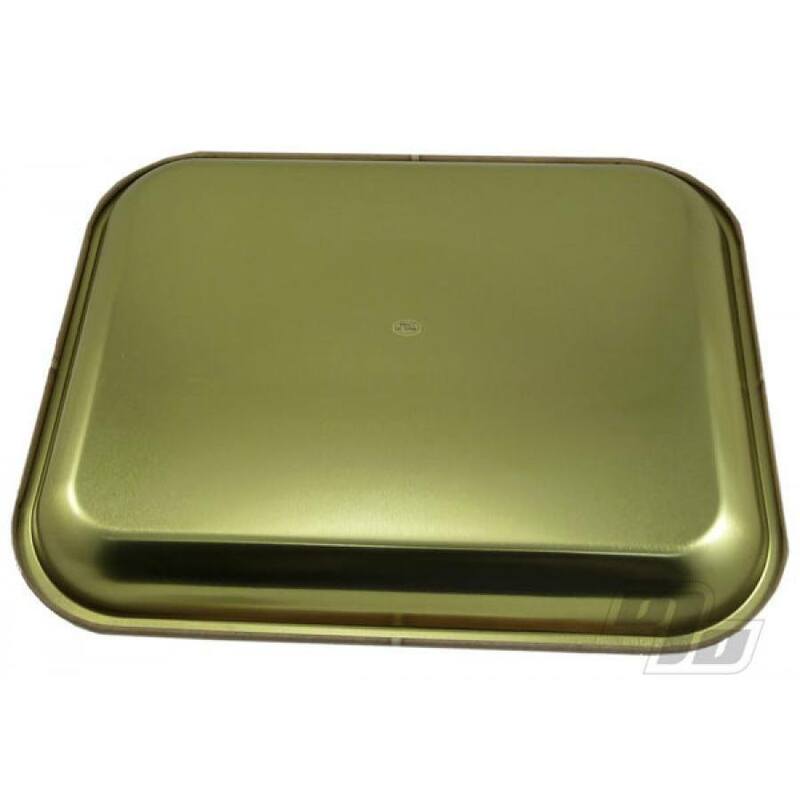 Keeps everything on the tray with the raised edges. Wish I would have bought a long time ago. This thing will hold my Wikka Box, grinder, mason jar, papers, rolling machine, and anything else I can think of. Its the perfect addition to all the essentials. No more magazines or DVD cases for me!! !